IVF Cost Dubai – How Much Do You Have to Pay for IVF? Searching for IVF and not able to find the best IVF treatment, here we have the best IVF treatment in Dubai to cure infertility. 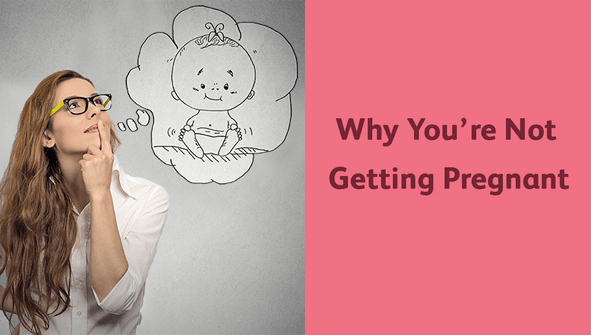 You don’t require visiting place after place in the quest for IVF treatment. IVF Dubai has the most advanced technology in the field of IVF. From the fertilization to embryo creation. We have all the latest and highly equipped technology that serves you the best opportunity to have a baby. We are taking care of all the essential procedure which requires getting perfect IVF treatment . And the cost of IVF in Dubai 5000 USD dollar. We all have fixed desire that whatever you pay for any treatment you get the best from it.IVF in Dubai, paying 5000 is literally worth to pay. You do not have the slightest of regret that whatever you have paid into the IVF treatment Dubai. However, our success story from former couple gave us great confidence that encourages to build more suitable and best treatment for infertility. IVF is assisted reproduction technique which helps to conceive the whole process begins in the special laboratory by taking the male’s sperm or father’s sperm and combine it in the laboratory dish. And the resulted embryo is then transferred into the uterus of the woman. Thus, the resulted child born, the baby is genetically and biologically similar to intended couple. However, it is helpful to treat a patient, when the patient suffers from the blocked Fallopian tube, due to ovum disorder, the genetic disorder. • The egg is retrieved from the minor surgical procedure. • As per the recommendation by the doctor, the intended male is required to bring a sample of sperm. Before taking up any treatment, what we want is an excellent service with least fees. The cost varies depending on the treatment, and it may go little higher if you go for an ICSI treatment. And further, including the FET (frozen embryo transfer) costs apart from the IVF. The cost started from 5,000 US dollars to 15,000 USD. We have indeed high success rate ranging from 50 to 70% in Dubai. 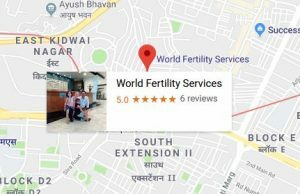 The World fertility Services has done amazing work to explore the treatment for the betterment of infertile couples, thus, the success rate in treatment defines what is good and best in the field of gynecology. On the basis of high success rate, you may discover the best and excellent treatment for IVF not in Dubai’’ but throughout any country in the world.